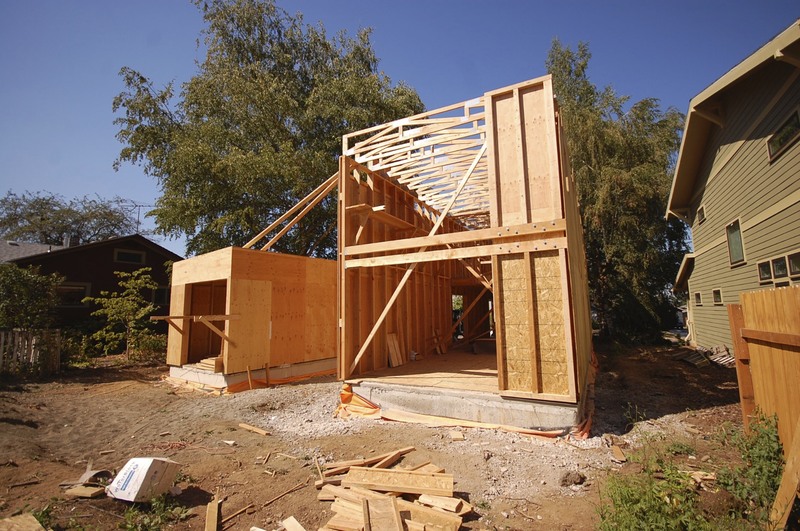 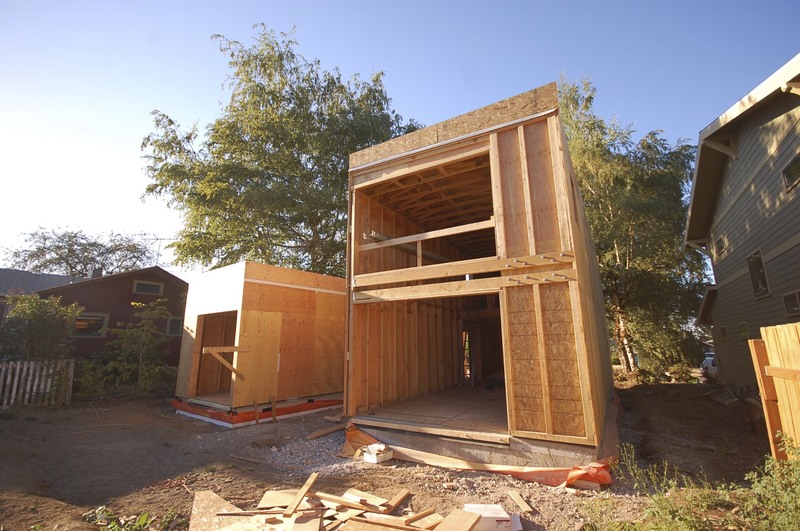 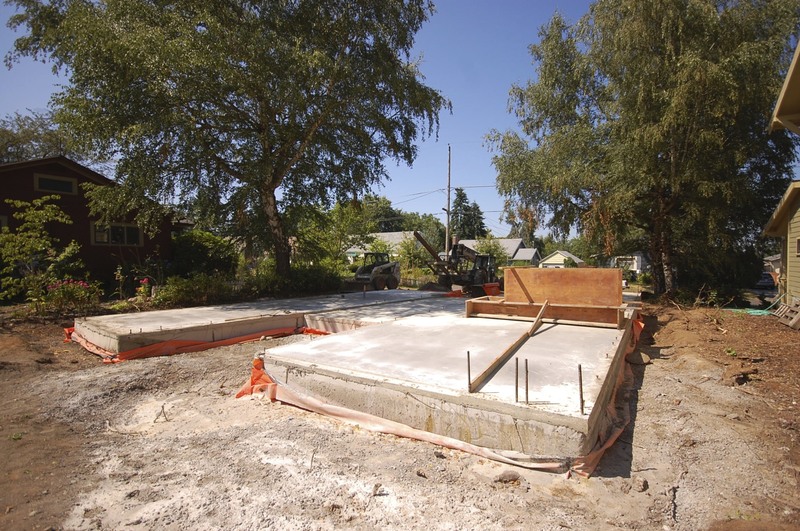 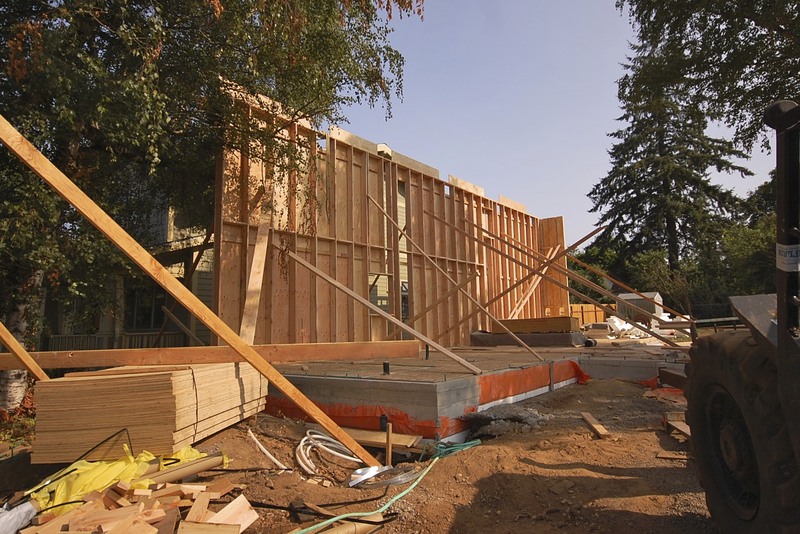 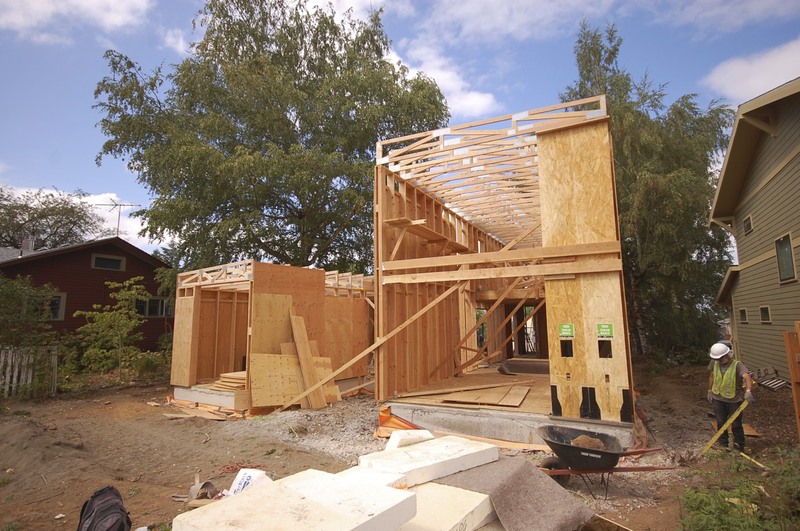 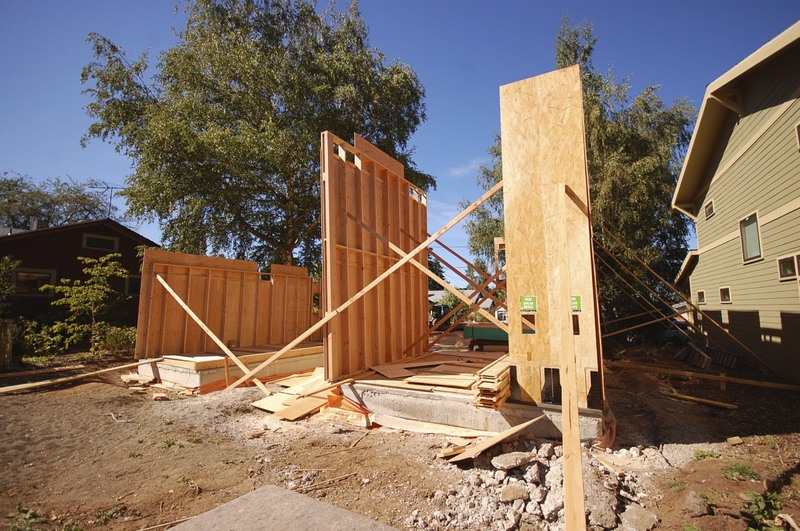 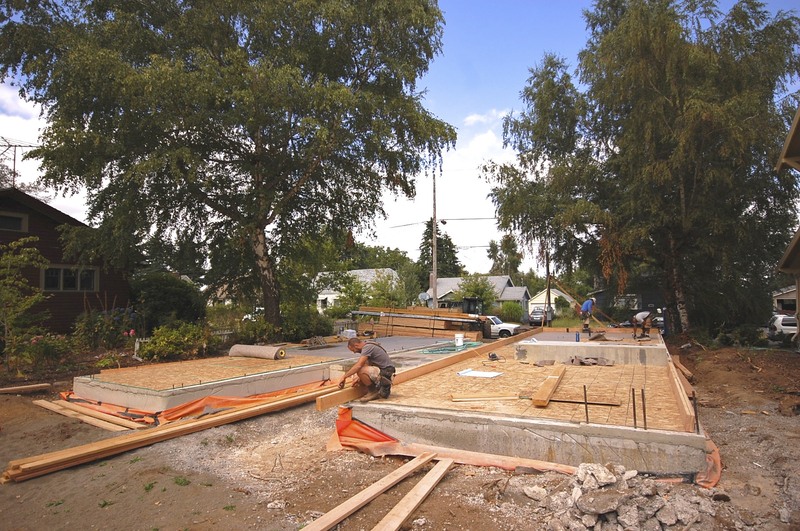 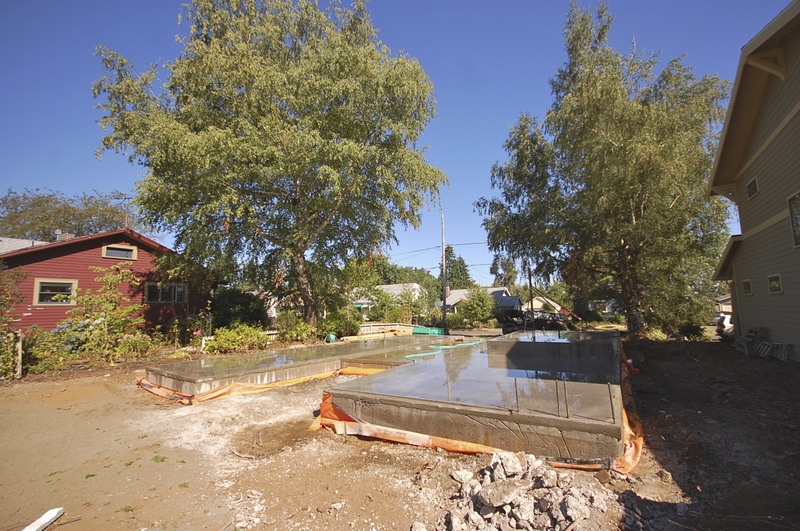 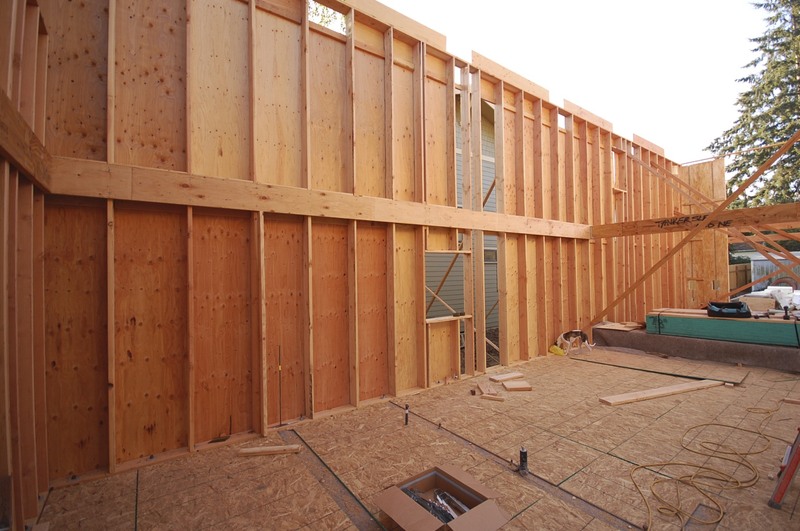 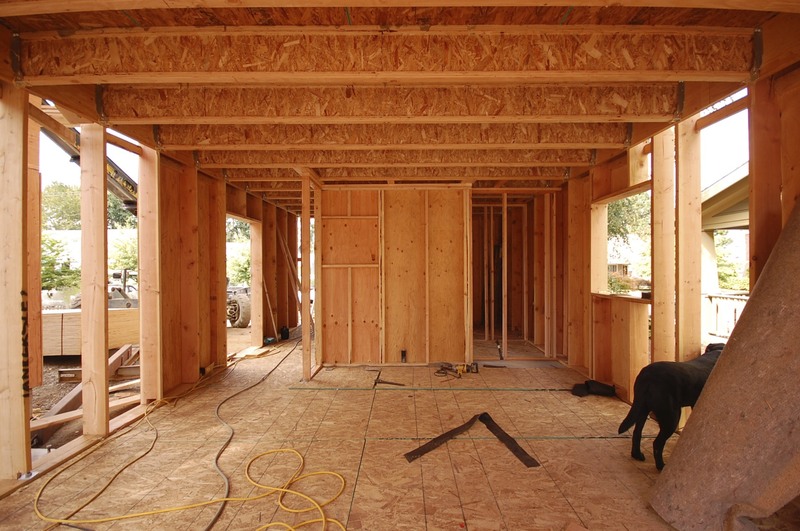 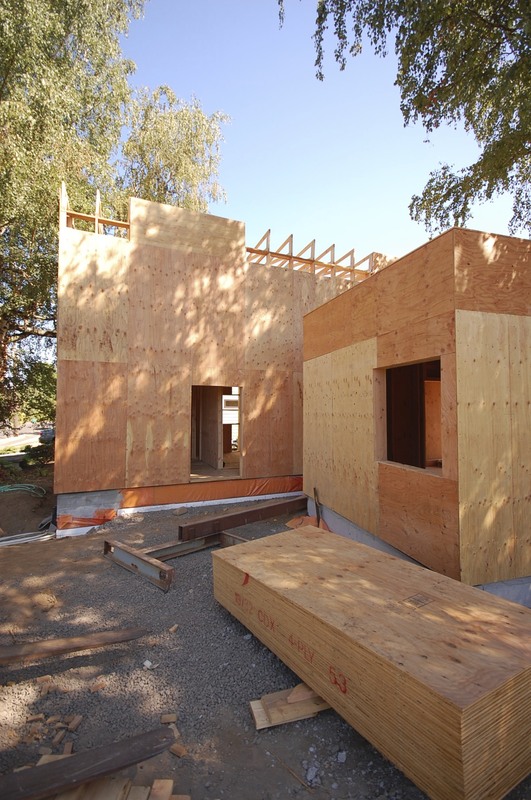 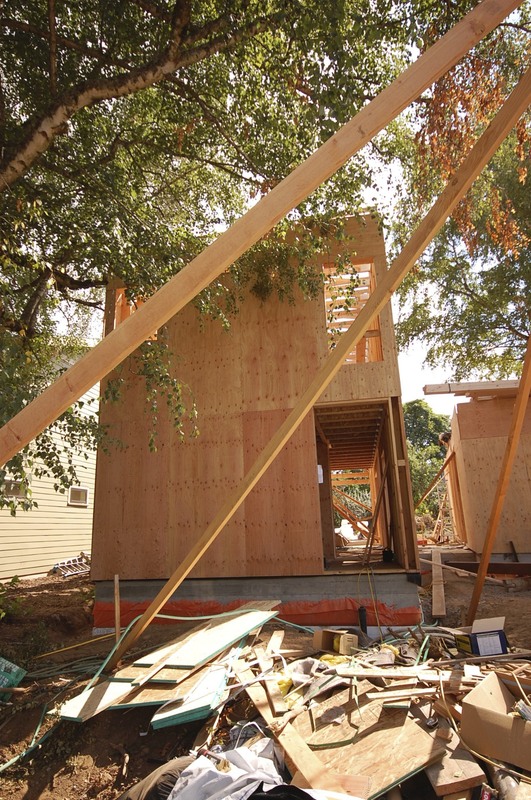 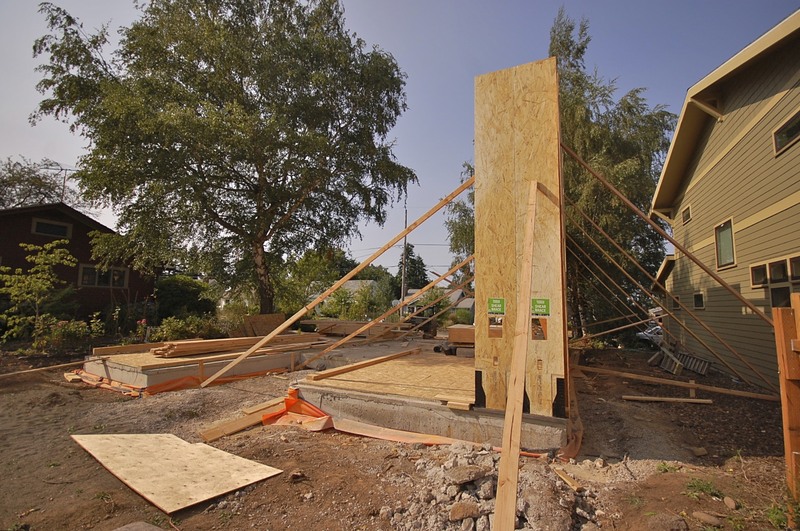 framing has been moving along at skidmore passivhaus since we placed our slab on grade. 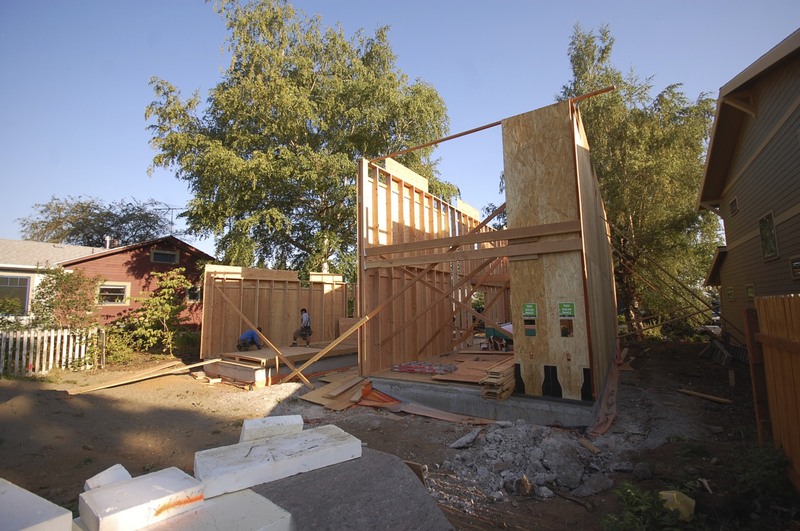 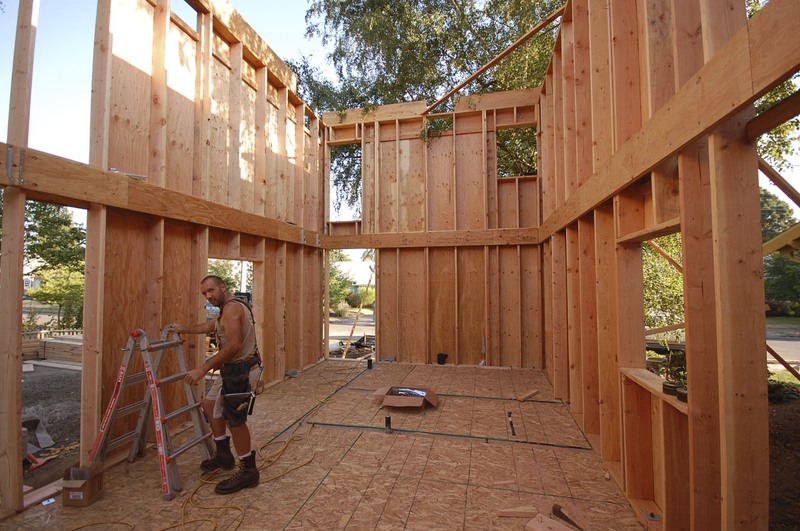 the house is quickly taking shape thanks to dam framers (doug marshak and crew). 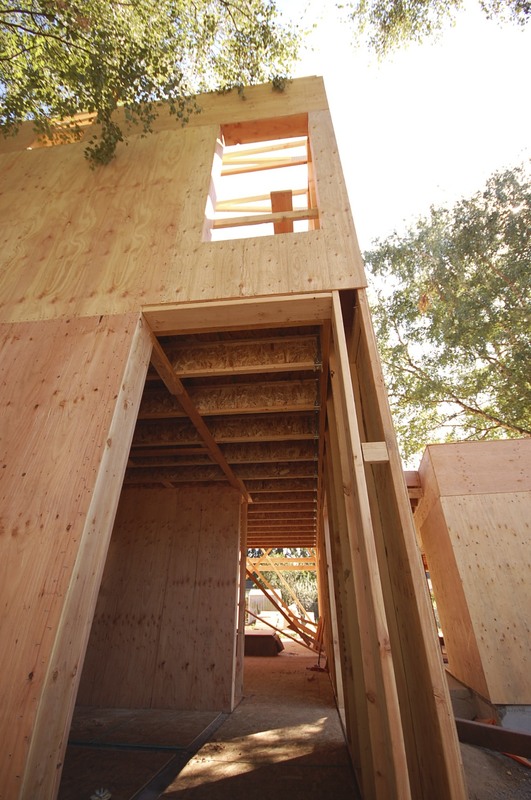 Plus there’s less wood used and less material cost.